Nothing is better after a long tiring day at work than coming back to this place. 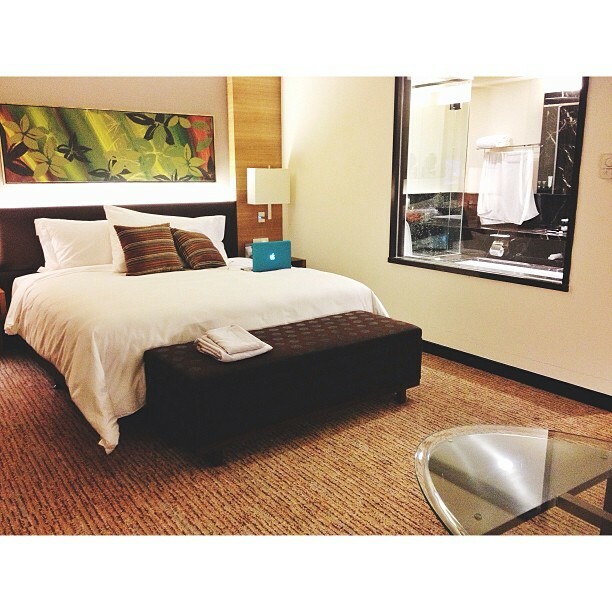 Seriously one of the nicest business suite I've been to. Beats even Hilton Amsterdam! pergh igtkan rumah sewa zatil mulanya. tp mmg nice tpt ni. 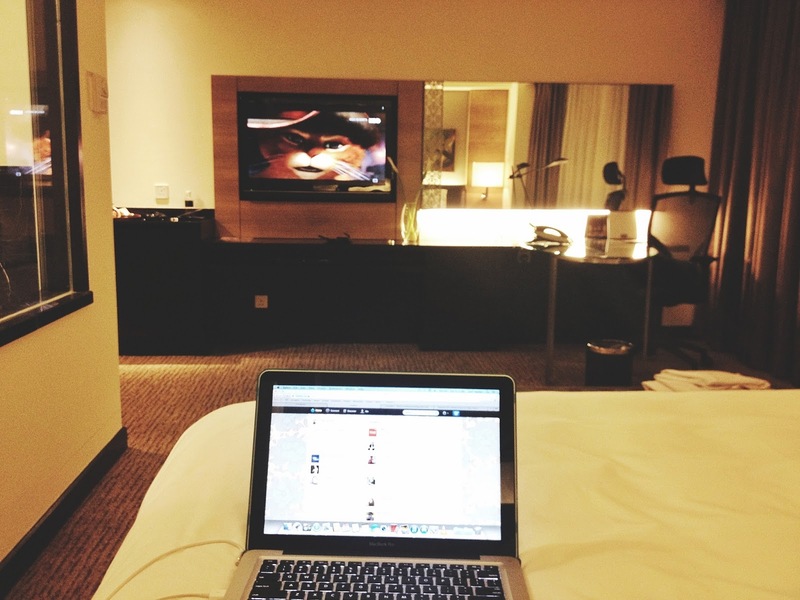 :O haha takk it's a hotel :) but get to stay here for work je lah.